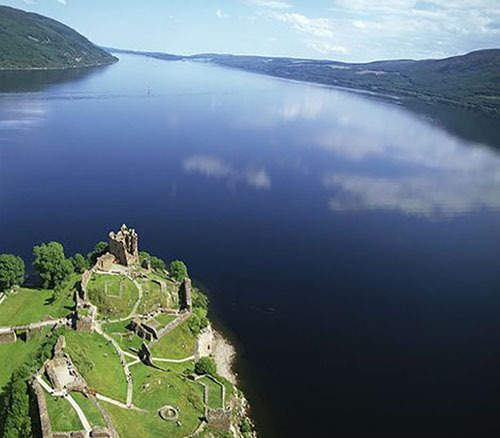 If you love the great outdoors, you will be delighted with Scotland’s foggy moors, chiselled cliffs and gorgeous lochs. Whisky enthusiasts flock to distilleries for a taste of this national gem! Another feature of the country is the locals’ hospitability and warmth. in perfect harmony with modern and dynamic cities. It’s a spectacular playground for unforgettable programs. The Incentive programs are primarily designed for a change of scenery across the country. 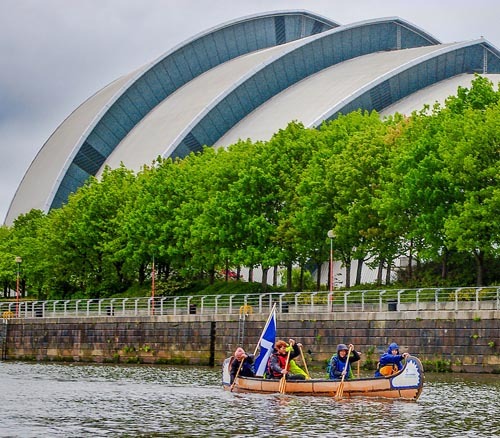 But Scotland is also able to welcome major events and conferences. 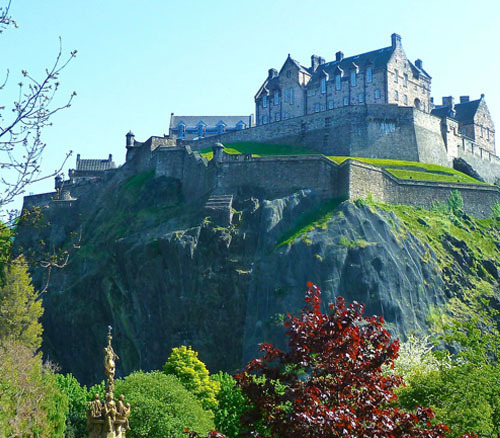 Edinburgh and Glasgow are ideal destinations for seminars and incentives (up to 3,000 people). These two cities also have conference centres available for larger events. Edinburgh is Scotland’s capital and the world festival capital. The city boasts many UNESCO World Heritage sites, such as St Kilda, New Lanark, and the Old and New Towns. The Old Town, overlooked by a famous castle, breathes history. Walking through its paved little streets and narrow alleys is a real trip back in time. Edinburgh is the city of culture and ideals, art and literature, philosophy and science. The city has conference centres and meeting rooms able to welcome all types of events, within walking distance of hotels, restaurants and various attractions. 2 hours from Paris and just over an hour from London by plane, the biggest and most populous Scottish city has conference centres and meeting rooms to host a range of events (up to 12,000 people). Glasgow is notably famous for an incredibly rich variety of architecture. With 90 parks and gardens, it’s considered a very green city. But Glasgow is also the best way to access the amazing Hebrides, a group of islands that’s a real haven for wildlife! 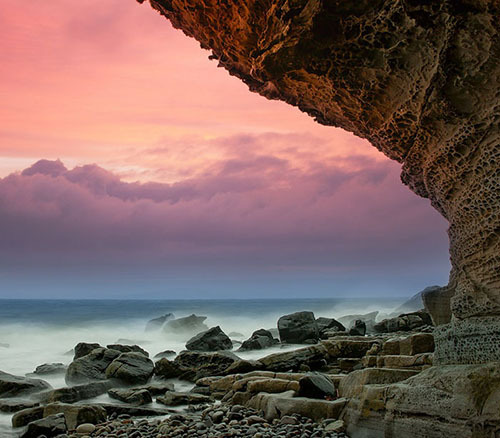 With over 200 km of unspoiled coastline, Aberdeen is a great destination for all Incentive tours, including team building and motivational trips, thanks to its wide range of activities such as cycling, go-kart racing, kitesurfing, amusement parks, golf and salmon fishing. Aberdeen and Aberdeenshire are also packed with distilleries that are worth a tour! The city has 46 conference and meeting rooms (up to 2,000 people), over 100 castles in the surrounding areas, and close to 800 shops, restaurants and bars, along with an international airport. 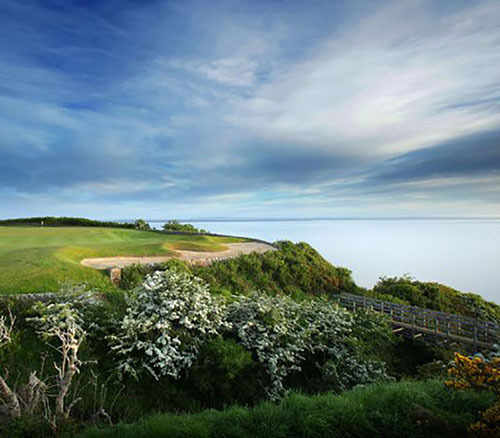 St Andrew & Fife, a unique countryside area, is the venue for the most famous golf courses in the world. Located 1 and a half hours from Edinburgh, St Andrew & Fife is a place of fishermen’s villages and historical cities such as Dunfermline, but also superb seafood restaurants and more fine dining. As for meetings, these cities have conference rooms that will welcome up to 970 people. Two hours from Paris and under 1 and a half hours from London via plane, Inverness is a booming city with conference and meeting centres that can welcome up to 840 people. Feeling like a change of scenery? Try whisky tasting in a distillery, visit iconic lochs, hike up breath-taking mountain ranges or simply enjoy local culture. To entertain groups and complement your meeting events, many sporting activities are available, including canoeing, mountain biking, golf, fishing, four-by-four excursions and more. 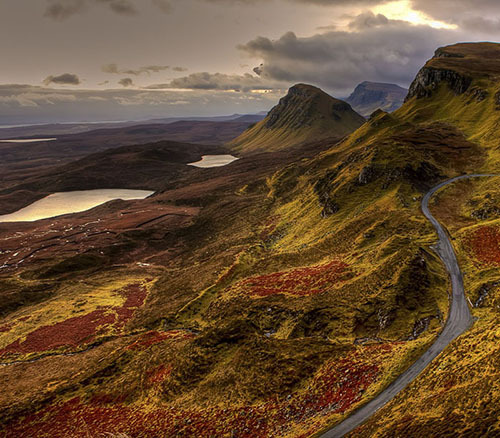 The Highlands are a mountainous area located on the north-west of the Highlands fault that runs through Scotland. Many feudal castles clinging to their cliffs are a reminder of the Scottish people’s history of resistance to invaders, from Scandinavia and England alike. This region is ideal for a team-building event, Incentive trips and other motivational trips, with many typical and traditional activities that you have to try out! The landscape there offers breath-taking sites, so we strongly recommend giving this area a go!